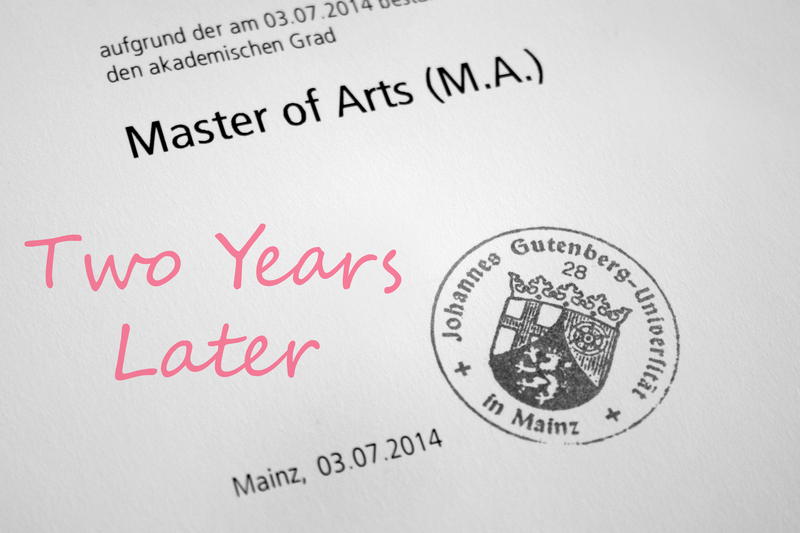 On this exact day, it’s been two years since I graduated from University with a Master’s degree in American Studies. I had my final oral exam on that day and then it was all over, just like that. Goodbye five years of hard work, lots of sweat and tears. It was a crazy moment but I was so proud of myself and excited for what the future had in store for me. When I started my academic studies, I wasn’t entirely sure what I wanted to do with my life. 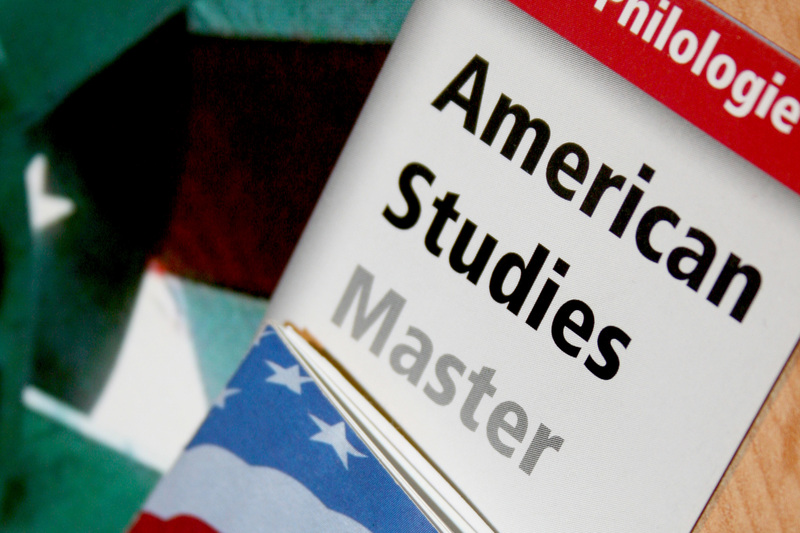 To be honest, American Studies was pretty much my plan b and it turned out to be something I really, really loved. I was always closely attached to the US and the English language was and still is very important to me, so it definitely made sense. My family wasn’t too amused about my choice but I told them that I would rather do something I love, even though finding a job would probably not be the easiest task, than choose a safer path and be unhappy. And I usually do whatever I feel like doing, anyway. When I started, I wasn’t really sure what to expect but a mix of language, literature, culture and media seemed to be absolutely perfect for me. I was so invested in my studies that I really didn’t care too much about my social life anymore but for me, it was totally worth it. I finally found something I was good at. I wasn’t the girl that nobody had high hopes for anymore, the one that everyone thought was stupid and only interested in superficial things. I was good. Maybe a little too ambitious, but I was finally good. People asked me questions or were impressed by something I came up with. I constantly got complimented on my english speaking skills by lecturers and it felt great, since I wasn’t used to any of it. I admit, sometimes I regret not giving college-life an actual chance but it was nothing like in movies and downright bored me. 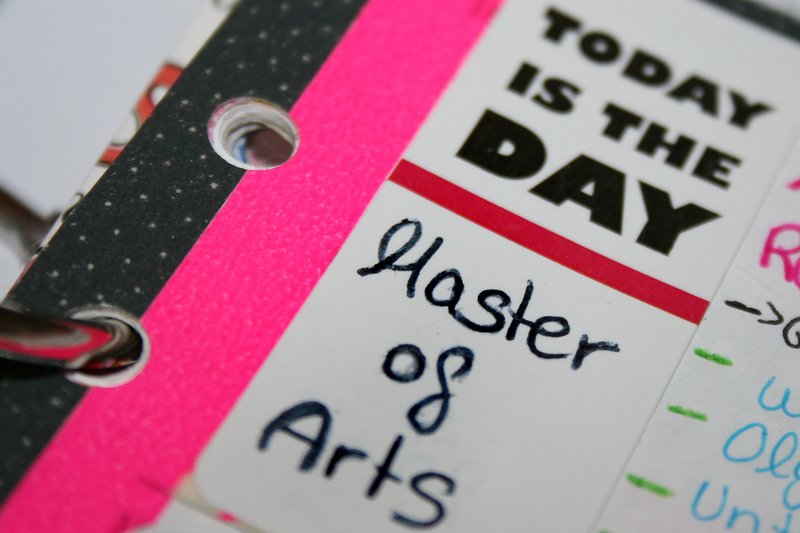 Finishing my degree, as fast as possible and with an a-average, was definitely more important to me. I always thought that by 30, I would have my life in order, moved out, started a career and would be living a life that get’s me to where I want to go. I am turning 30 in 1,5 years and for the past 8 months, I’ve been living back at home with no job and I could decorate my walls with rejection letters. I’m sure that somewhere deep down, my family would love to throw a little “told you so” into my face. For every academic subject, the university provides a description, including a whole list of fields you can work in, but reality is a whole different story. However, I think that one of the main aspects that got me to this place was that my original plan totally went up in flames and I ended up feeling completely empty and clueless about my future. For some years of my childhood, I grew up in the States and I never really got over moving back to Germany. The US always felt like home and I really wanted to go back and start my life there. Of course that’s not the easiest thing in the world, but I was always sure I would find a way to make it happen. Since I didn’t get the chance to study abroad during my time at university, I decided to work as an au pair and I was pretty sure I wasn’t coming back. I wanted to check out my options, apply for jobs, get in contact with people but I realized pretty quickly that it didn’t feel right, anymore. I no longer wanted to stay and build my life there. The thing is, when you hold on to a dream and plan for almost 20 years, only to find out that it no longer feels right, it knocks you down and it hurts. So I was facing going back home, after finishing my year abroad, having a degree in American Studies, a subject not many people in Germany are very familiar with, having no proper contacts and not even a concrete plan of what to do. However, I did know that I wanted to become a journalist but was also aware of the fact that nobody would be waiting only for me, but the harsh reality of our current job market really crushed me. So two years later, I have to say that a university degree doesn’t guarantee you anything and that although it’s a requirement for lots of jobs, practical experience is often much more important, something you don’t really get during your studies. And even if you have the proper qualifications, you still won’t get it. Unless you know the right people or had rich parents who were able to sponsor a million fancy internships, all around the world, in most cases, it can take forever to find something that works for you. Until then, you will have to try not to take rejection letters personally, even though they are annoying and never include a proper explanation of why a company doesn’t want to have you. You just have to hang in there. Also, don’t let other people tell you what is right and what is wrong. Don’t let anyone pressure you into compromising your life because it’s not working out on the first try. There is usually a reason why you do what you do and if you have a goal that you worked toward, don’t just let it go. Even though it is hard and yes, super annoying, I would probably not change much if I had the chance to do it all over again. I had my reasons and I just need to hang in there, a little longer. This entry was posted in A Rollercoaster Ride and tagged American Sudies, dreams, education, future, goal, graduation, growing up, job, lblogger, life, Master of Arts, Master's degree, plan, university, USA. Bookmark the permalink.